Start your 3 Class Trial today for only $19.99! 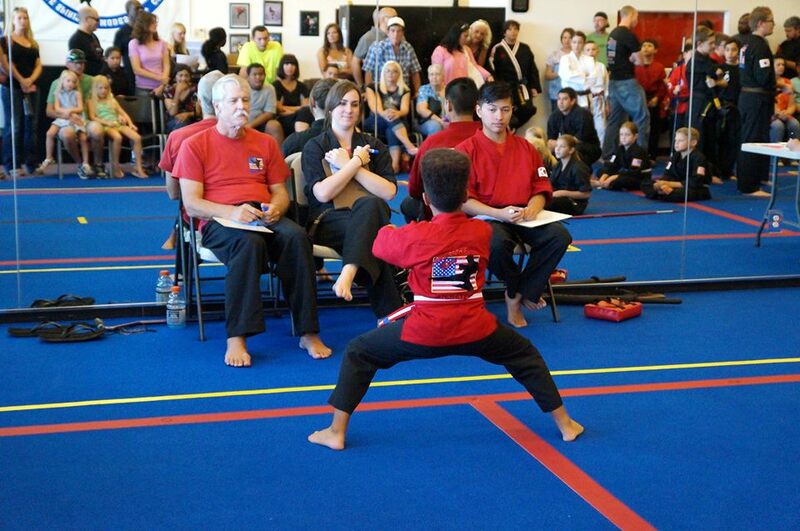 Here at America's Best Karate & Krav Maga in Chandler, we are more than just a punching a kicking school. 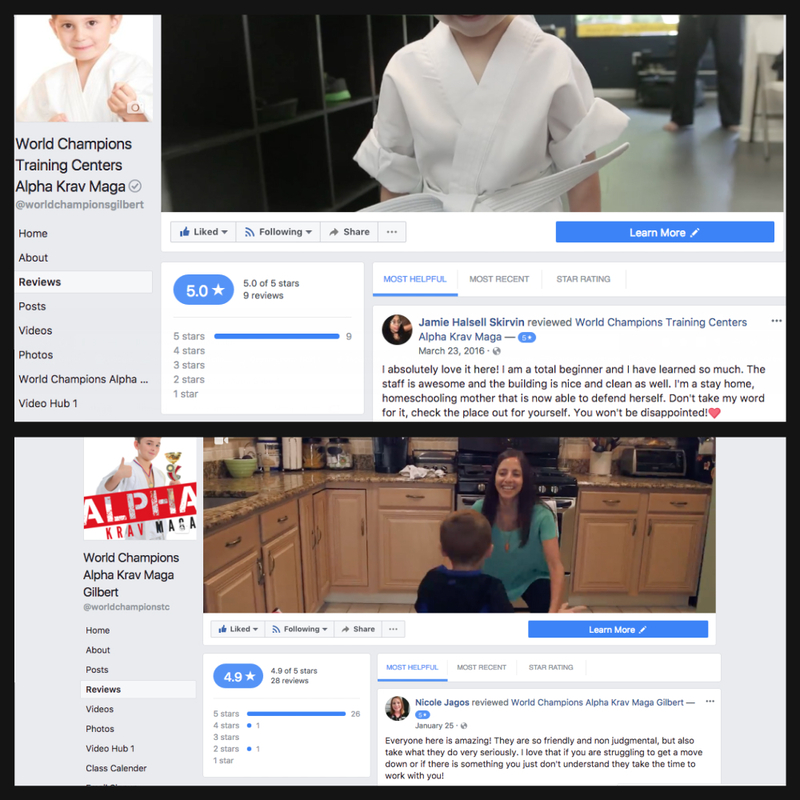 Our award-winning character development program for kids ages 3-13 will give your child the tools they need to succeed, not only in the martial arts; but in life. Want your child to be Bully Proof? 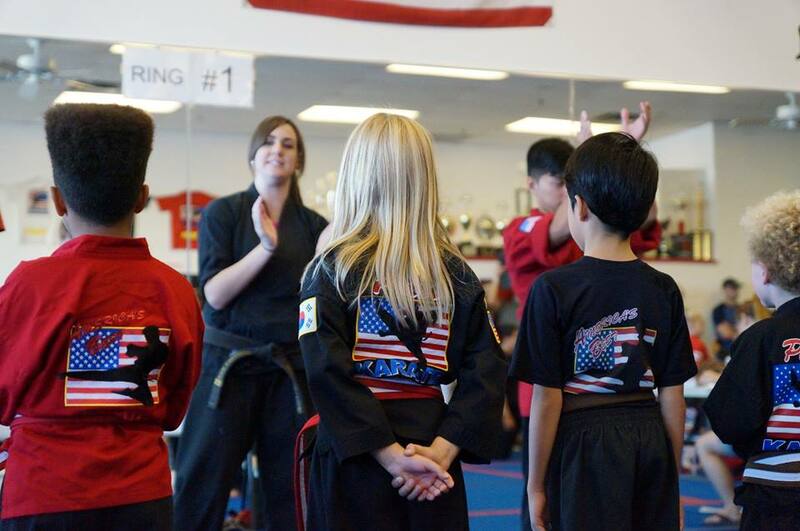 Our Kids Martial Arts program is perfect for kids, teens, and adults who are looking to learn real-life self-defense that is practical in today's society. We teach when and how to use force, only if absolutely necessary. Taekwondo is the Korean art of Self-Defense and is great for kids that need help with their focus and discipline. Come see why our programs are second to none. 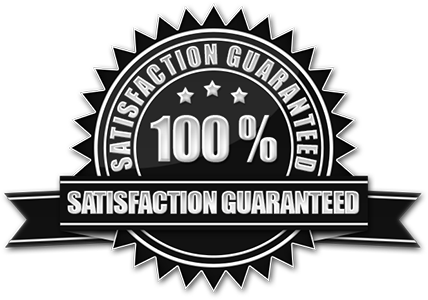 Purchase our 3 class trial for only $19.99 and get started on the road to a new you today! 3 Classes and a FREE T-Shirt for only $19.99!